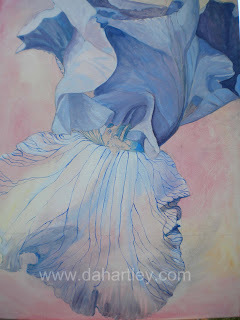 Blue Iris, 40" x 30". Oil on canvas. I really just wanted to start another flower! 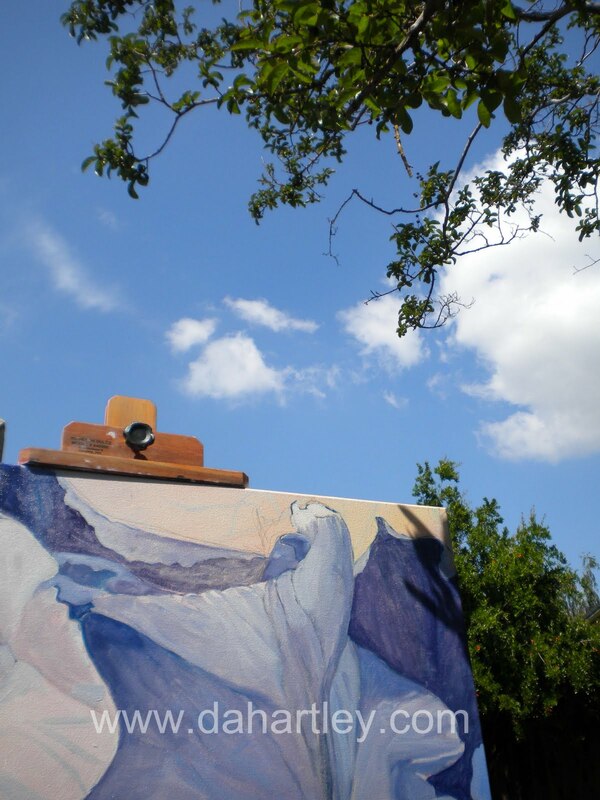 And I really love painting outdoors! SAN FRANCISCO FINE ART FAIR EVENT! By car, BART, and the #30 bus, and by foot, we arrived at Fort Mason Hostel, and the San Francisco Fine Art Fair. San Francisco Art Fair down the hill from the hostel. I highly recommend the Hostel at Fort Mason. LOCATION, LOCATION, LOCATION! Fort Mason! View of the city skyline, Alcaltraz Island, Golden Gate Bridge, the Community Gardens of Fort Mason, and next to the pier where the Art Fair was held. Alcaltraz Island from Fort Mason. We met the most interesting people, "hello to Roy from Norway; Naomi from Austraila; David, China Town Shop owner and scholar; Harlan, artist from Middletown, Ca. ; and Stefano from the Venice Biennale (La Biennale de Venezia!)" Kayleigh spotted the art of Koen Vanmechelen, four painting from his Cosmopolitan Chichen Project. http://www.connercontemporary.com/exhibitions/koen-vanmechelen-cosmopolitan-chicken-project-dc/ at the Venice Biennale booth. We went to the Tin How Temple at Waverly Place, and Chinatown's (CHSA) Museum, and we were in the city less than 48 hours! 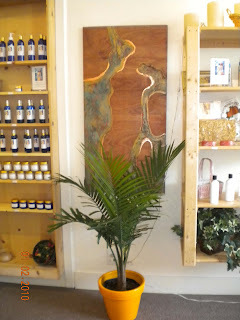 WATER, FLOWERS, AND INNER LIGHT! Artists D.A. Hartley And Christian Gilbert Explore The Essence Of Light Within Self And Nature. 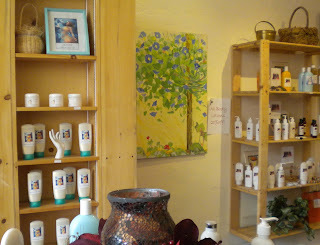 For WATER, FLOWERS, AND INNER LIGHT!, the artists create a visually tactile experience for the viewer. This collaborative nature series, explores the radiant light of flowers, water, and the inner light of the spirit, as exemplified by their Buddha series. The artists have captured the essence of light found within our inner and outer nature. 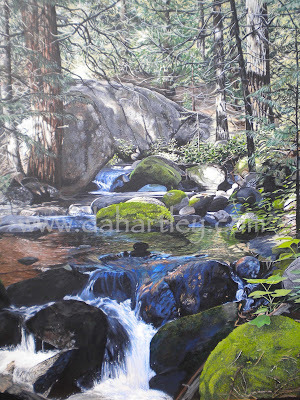 Upon entering, the viewer will experience the sights and sounds of water in motion, with the combination of video, and the intricate, photorealism waterscapes, by California and Hawaii artist, Denise Hartley. Her current works include video, oil on canvas, and mixed media on canvas or wood. 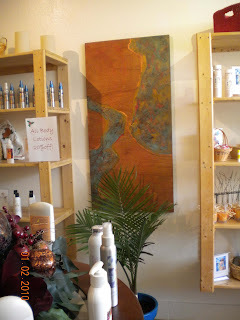 Her paintings are created from real physical spaces that exist in nature. She transforms elements from her surroundings, images created from a variety of graphic/photographic/video media, to recreate the reality of time/place. 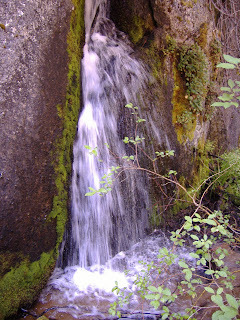 Experiencing the sounds of life in the crash of waves, the roar of a white water river, and the sounds of a brook working its way downward in the cycle of movement back to the ocean, the experience of water is always changing. These intricate waterscapes mirror the existing environment, transitory in nature. 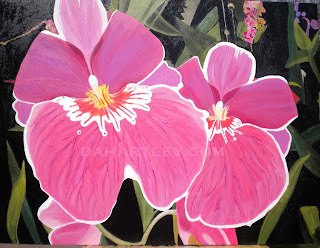 Her floral paintings reflect her interest in the healing aspect of nature. The bright colors of her representational florals reflect the joy of the constant barrage of colors from her Hawaiian home. With a degree in Philosophy, studying Eastern and Asian Religion; Buddhist, Taoist and Hindu art are intertwined in her spiritually emphatic works. D.A. Hartley has a MA in Fine Art, New Media. 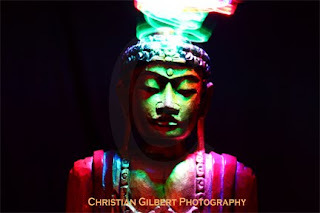 Photographer Christian Gilbert’s series of glowing photographs, are experimental nightscapes, portraiture, landscapes and flowers including the use of time-lapse photography. He is an emerging artist, working in photography and video. His photographs are noted for their exploratory use of natural and artificial light. He does not digitally alter his work, but creates the effects by controlling the light of each scene. His interest is in capturing subtle light in nature. Also, by adding light to change the environment to reveal what is normally unseen, creating otherworldly, and mystical works. Christian Gilbert attended the Academy of Art, San Francisco. You are invited to participate in this insightful and innovative format, in the reflection upon nature. 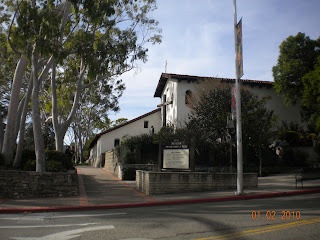 Art After Dark held in San Luis Obispo, the first Friday of the Month! April 2nd, 6 - 9. 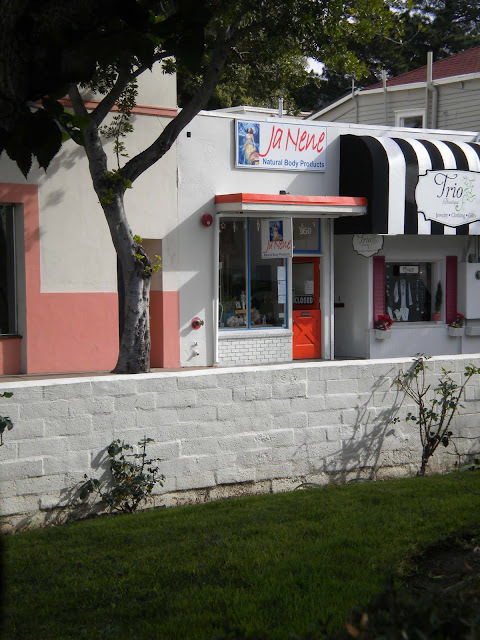 I will be showing at JA NENE'S (www.anointyourself.com), 950 CHORRO ST, across from the Mission. For details: (805) 546-0900. I will have three new paintings, and video. The theme is Water!, with the sights and sounds of water. 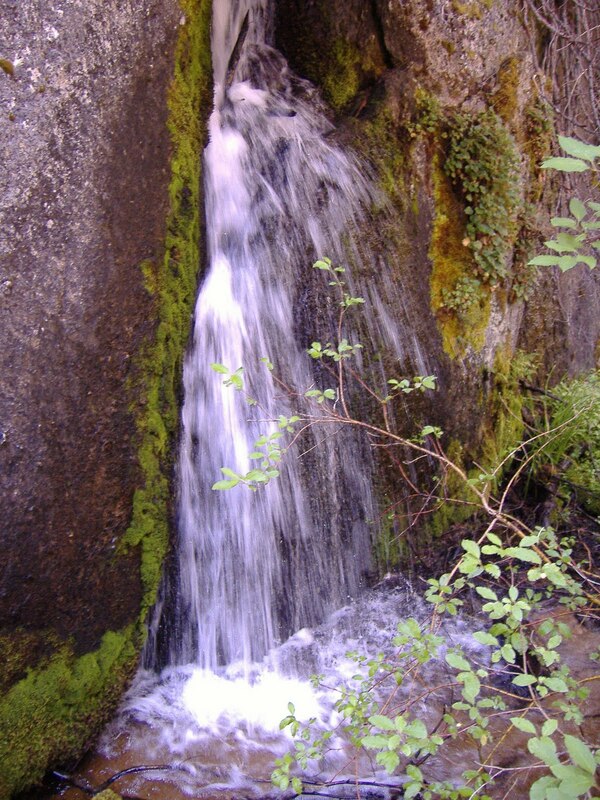 Included will be: Douglas Creek, painting and video. 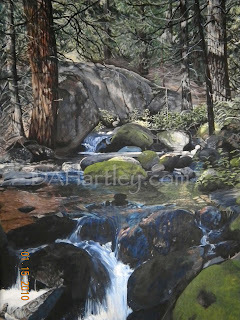 New Photo-realism series by D.A.Hartley. I have begun a new series 'Places in Nature', which has been a continuous theme throughout my career. My last series of paintings, mixed media, were on 4' x 6' wood panels. The new series are on canvas, 30" x 40", and will be painted in a 'photo-realistic' style. First in series, based on a photo by Chris Gilbert. 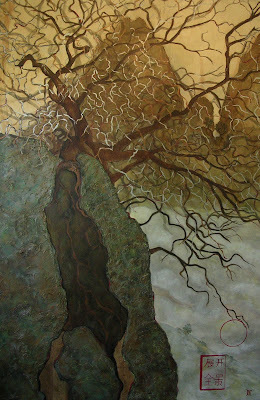 'Batholith', painting in progress 2010. Acrylic on canvas, 30" x 40". 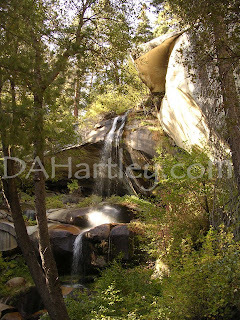 Next in series, waterfall, photo DA Hartley. Oil on canvas, 30" x 40". 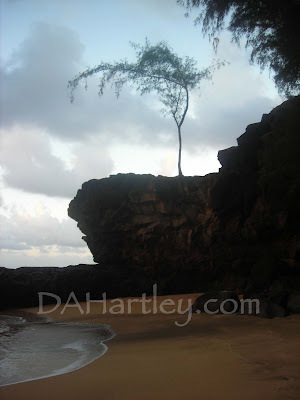 Photo by DA Hartley, Kauai beach. Oil on canvas, 30" x 40". Recent Exhibition: Kaweah Land and Arts Festival, November 2009. 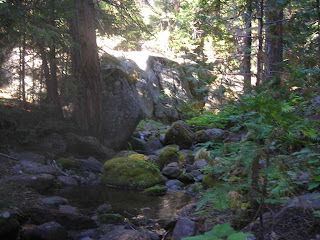 Presented by the Sequoia Riverlands Trust. 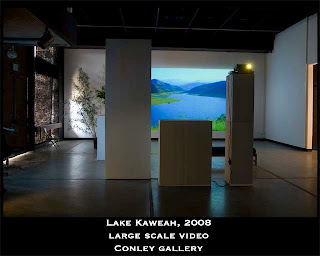 “Lake Kaweah,” large format video, 2008. “Lake Kaweah”, is a series of still photographs taken daily at Lake Kaweah. They slowly dissolve into each other, creating a video documentation of the rising and lowering of the waters of the lake. After spending many years of driving around this lake, the cyclical seasons flowed into each other, imprinting the beauty that each season offered, the reflections, the spring wildflowers, snow capped mountains, to the golden hills of fall. “Lake Kaweah” was featured behind the speakers podium during the presentations at the Land and Arts Symposium, College of the Sequoias, November 7, 2009. The panelists/performers were: Paul Buxman, John Dofflemyer, Rob Hansen, Denise Hartley, Tim Z. Hernandez, Ron Jefferson, Matthew Rangel, Sylvia Ross, John Spivey, Dr. William (Bill) Tweed. Works on exhibition in San Luis Obispo, CA. 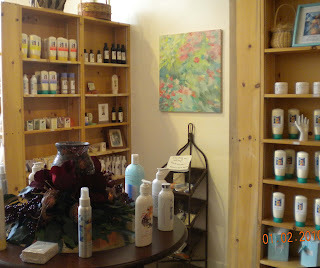 Located across from San Luis Obispo Mission on Chorro St.